An initiative designed for artists of all disciplines seeking tools and ideas for exploring and incorporating different artistic practices. The Doing Our Thing workshop provides a mechanism where artists can come together to share tools and techniques that foster collaborative artistic practices. 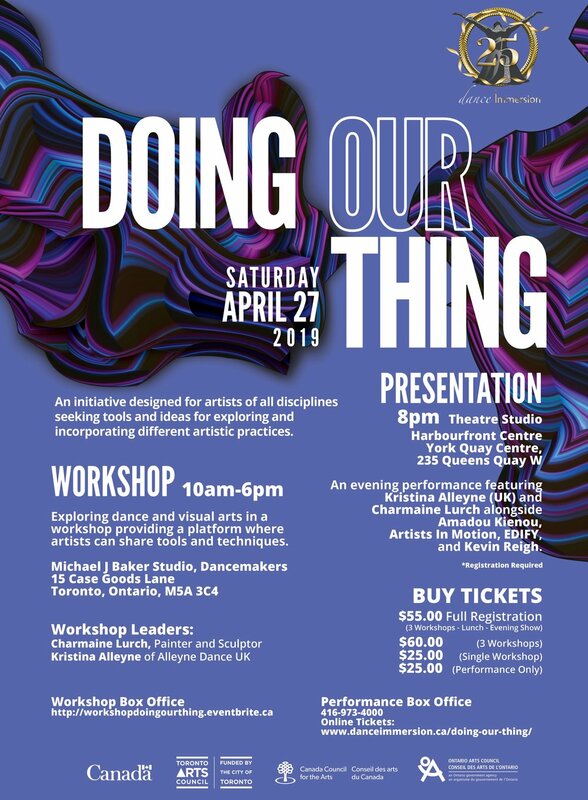 This is the 3rd edition of Doing Our Thing, and explores dance and visual arts. Kristina started her career as an athlete, training professionally in London, UK. 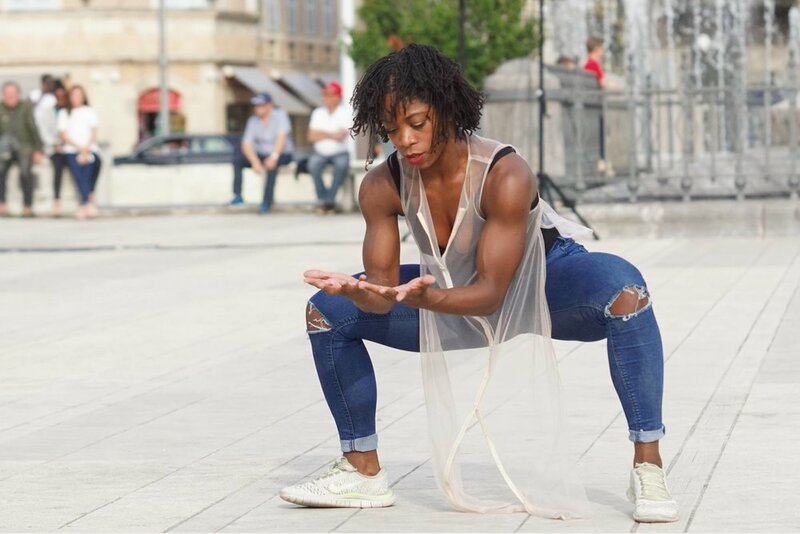 Shifting in to Dance at a later age she trained at the BRIT School of Performing Arts and Technology 2003-05 and Northern School of Contemporary Dance (NSCD) based in Leeds 2005-08, completing a BA (Hons) Degree and a Postgraduate diploma Verve 2009. Kristina’s dance experience started through Hip Hop where she joined such companies as Boy Blue Entertainment and international company Dance2Xcess. Her skills then stretch to Afro- Caribbean, African, Kathak, Latin and circus Skills (fire, grinding and stilts). Kristina has professionally worked and toured with artists, companies and choreographers such as Tavaziva Dance, Arthur Pita, Ijad Dance and Technology Company, Frititi Traditional African Drumming & Dance Ltd., Retina Dance Company, Henri Oguike Dance Company, Helen Parlor, ACE Dance and Music, Micheal Thomas Voss and Chisato Minamimura. Charmaine Lurch is an interdisciplinary visual artist whose work draws attention to human-environmental relationalities. Lurch’s paintings and sculptures are conversations on infrastructures and the spaces and places we inhabit. Working with a range of materials, and reimagining our surroundings—from bees and taxi cabs to The Tempest and quiet moments of joy, Lurch subtly connects black life and movement globally. 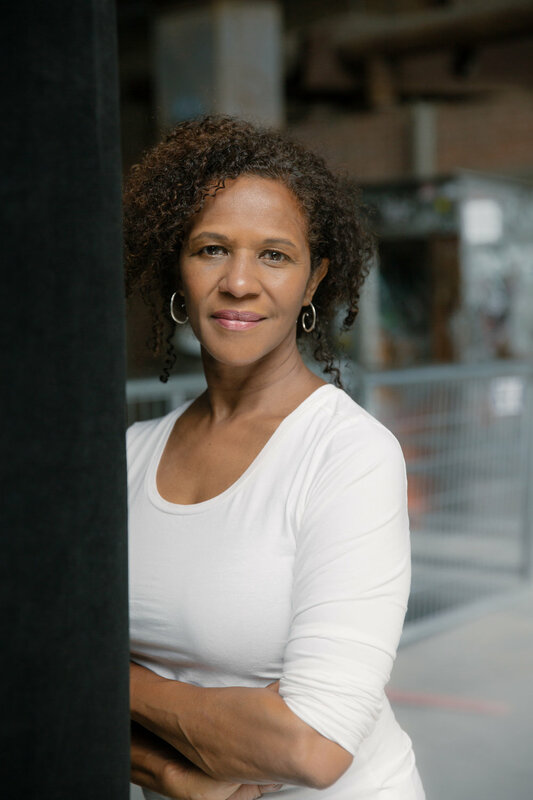 Lurch’s holds a Master’s in Environmental Studies from York University and her work has been exhibited at: the Art Gallery of Ontario, Montreal museum of Fine Arts, Station Gallery, Toronto Centre for the Arts, The Gladstone, Nuit Blanche, the National Gallery of Jamaica, and more. We had the opportunity to ask Dr. Seika Boye, "How do you balance being both a scholar and an artist?" See her indepth answer below.